Welcome to the media center for the National FFA Organization. Here, you’ll find the latest news and information about FFA, general information about the organization, facts and statistics and links to all of our social media sites and publications. Stock photos are also available upon request for media outlets. The image we put forth as an organization is what the world sees. 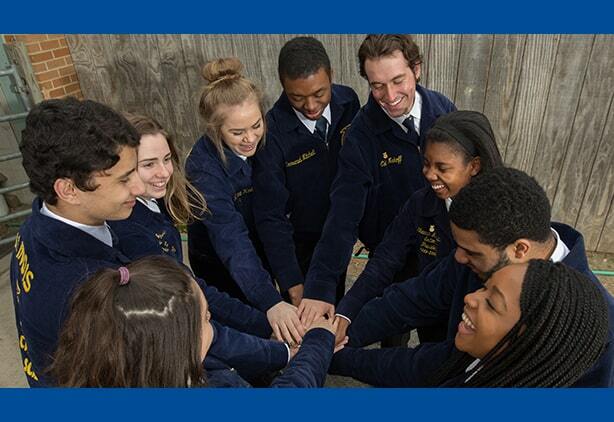 These brand resources provide the tools and information you need to promote the right image of FFA in your school and in your community. “FFA Today” on RURAL RADIO SiriusXM Channel 147 is a weekly program that features the latest and greatest FFA stories. Hosted by Janet Adkison – a former state FFA officer from Missouri, past NAFB president and current Washington, D.C. News Bureau Chief for RFD-TV and RURAL RADIO – “FFA Today” introduces you to members, advisors, former members and supporters from across the country. FFA members describe how they prepare for competitions, community service projects and more … FFA advisors explain why they teach agriculture and what keeps them excited every day … and former members tell how their FFA experiences shaped their lives and careers long after they took off the blue jacket. 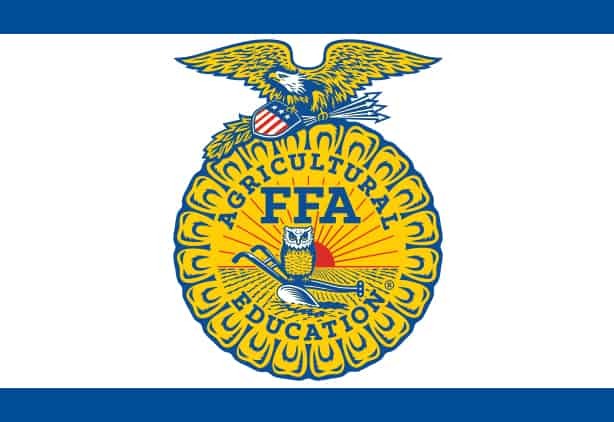 Tune in to “FFA Today” Saturdays at 7:30 a.m. ET or Sundays at 6:30 p.m. ET for stories that inform, inspire and amuse. If you miss a show, you can find previously aired interviews here. “FFA Today” is made possible by the generous support of RFD-TV through the National FFA Foundation.